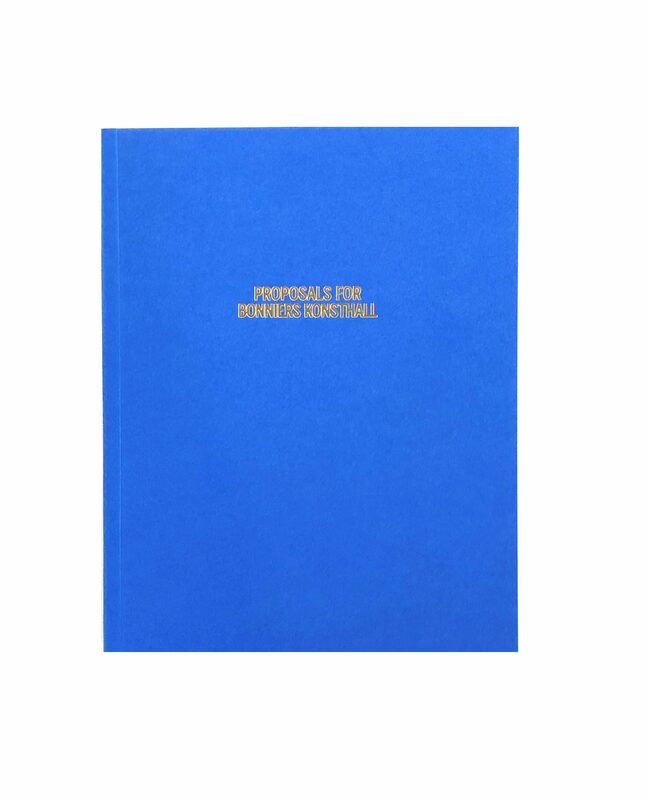 The artistic practice of Peter Liversidge unfolds from his Proposals. 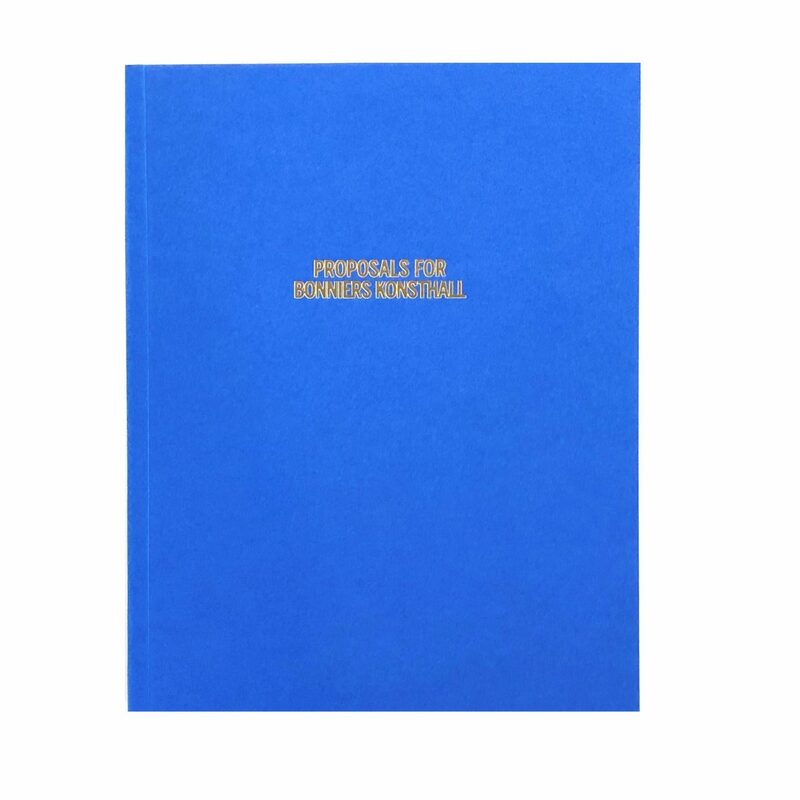 At the end of December 2017, the artist addressed 45 proposals to Bonniers Konsthall, presented in the exhibition Working Title 2018. The proposals challenge and invite, but the potential realization is left open-ended, akin to a score or a script. During the year, some of them were brought to life, often with the help from visitors or from employees at the konsthall. The collaborative aspect of the works questions the myth of the artist as a lone genius.